ROCKET CENTER, W.Va. – Sept. 17, 2018 – Northrop Grumman Corporation (NYSE: NOC) has received a full rate production contract from Lockheed Martin to deliver insensitive munitions (IM) rocket motors for the Guided Multiple Launch Rocket System (GMLRS) program. The motors, which recently completed 100 percent successful flight tests, reflect years of work by Northrop Grumman in support of its long-standing commitment to producing safe and affordable IM rocket motors for the U.S. Army. 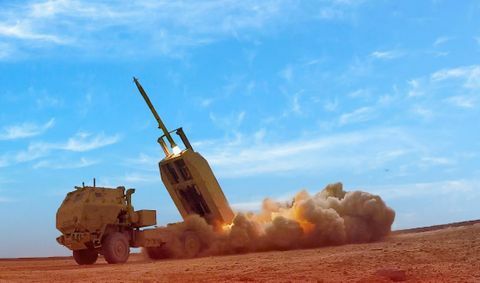 Northrop Grumman will produce the first insensitive munitions rocket motors for the U.S. Army’s Guided Multiple Launch Rocket System (GMLRS), a technology designed to enhance warfighter safety and limit collateral damage. Photo courtesy of Lockheed Martin. The introduction of Northrop Grumman’s GMLRS IM rocket motor upgrades the current GMLRS to include insensitive munitions (IM) technology designed to enhance warfighter safety and limit collateral damage. Northrop Grumman was able to introduce all the safety benefits of IM technology and retain the rocket motor’s performance, without significantly changing the current design of the missile. Northrop Grumman continues to invest significant resources to develop technologies for solid propellant rocket motors that meet or exceed current IM requirements. Reduced sensitivity propellants, low-cost composite cases designed for high volume manufacturing and passive thermal mitigation systems are part of Northrop Grumman’s IM propulsion systems that replace or enhance legacy systems, without sacrificing effectiveness or reliability. Northrop Grumman’s IM-compliant rocket motors have enabled the military to take a major step in meeting new standards of weapon safety. 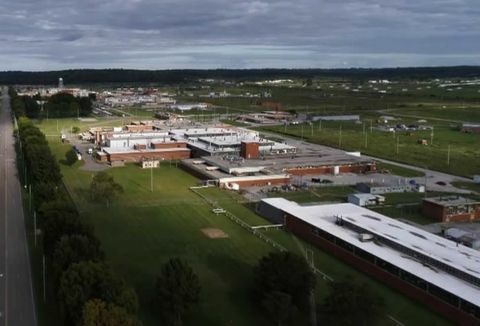 This fall, Northrop Grumman will open an expanded Tactical Motor Manufacturing Facility at the Allegany Ballistics Laboratory (ABL) in Rocket Center, specializing in IM rocket motor manufacturing. 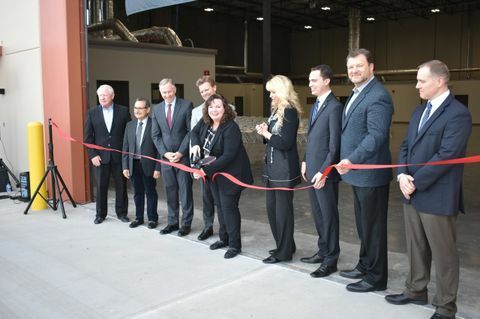 This new facility expansion will enable the company to meet the U.S. Army’s increased demand for rocket motors. Northrop Grumman is also developing and qualifying similar rocket motor technology for other military applications, both fielded systems and next generation upgrades.